Do you know that at least 80% of web application and websites are powered by open source web servers? This is an indicator of how people trust this kind of servers. In this article, we are going to highlight some of the best open source web servers. We will briefly look at the technology behind these servers and at the end of it, you will be in a perfect position to choose the best open source web server. Just as a reminder, an open source web server is designed to processes requests through HTTP. Well, here are the five best open source web servers. Apache HTTP is one of the most popular web servers. According to the figures from various sources, the server is believed to be powering at least 60% of all the websites in the world. Although Apache is usually associated with Linux, it can be easily deployed on the Windows operating system. The web server uses a modular architecture that allows extra modules to be embedded in it for the purpose of expanding its features. For example, you can install the mod_proxy so so that the server allows a proxy gateway. 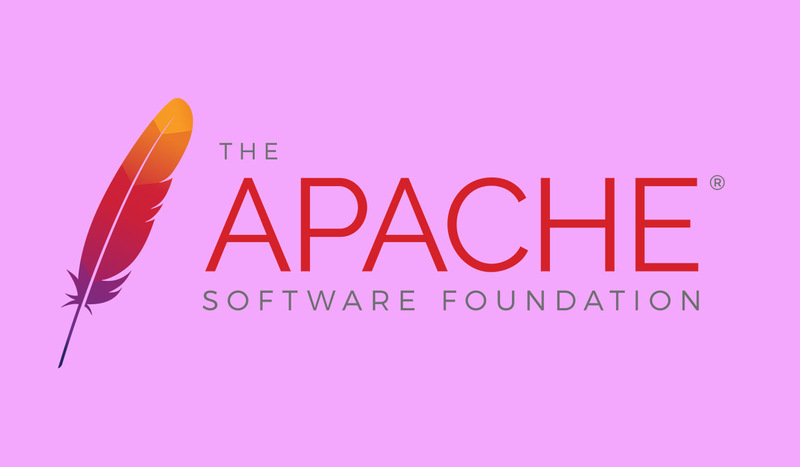 As an open source web server, Apache HTTP is available for anyone to download and use at no cost. The server has a vibrant community and you can be sure of getting constant updates about the latest security patches and other important features. Serious development of NGINX started in 2002 before it was finally released to the public in 2004. The server was intended to solve an issue known as the C10K problem. This problem stands for designing a web server that is capable of handling numerous concurrent connections at a time. NGINX is powered by an asynchronous architecture which is responsible for handle multiple and concurrent sessions. Efficiency in terms of resource utilization has made the web server popular among administrators. It is also lightweight and easily scalable. If you look at the top 10 betting websites most of them are Prefer NGINX as their server. Apart from being deployed as a web server, NGINX can also be deployed as a proxy server. While many know Apache Tomcat as an open source Java servlet, do you know that it can also function as a web server? Basically, one of the functions of a servlet is to extend the functionalities of a server. They can respond to the requests send by applications that are hosted on web servers. The base code for Apache Tomcat was written by Sun Microsystems. Due to its lightweight, Tomcat is highly flexible and can be easily customized. You can tweak it to fit the specific needs of your web application Tom Cat is also optimized for stability. It will ensure that your web application functions properly without experiencing any hitches. Apache Tomcat provides an extra level of security. It has an extra firewall which can be accessed only at the Apache level of installation. This makes it an ideal server for secure web applications. One the thing that differentiates Node.js and other web servers is a cross-platform runtime environment. It is a perfect solution for low-level sockets and protocols. This makes it an ideal web server for real-time web applications. It can still be used for simple websites. Node.js is a versatile web server. It is compatible with different types of database including CouchDB, MongoDB, MySQL, and NoSQL databases. Lighttpd web server is powering quite a good percentage of websites including the top betting websites. As the name suggests the web server is literally light. It is flexible and optimized for efficiency. Lighttpd has a smaller memory requirement than most web servers. It also has a small CPU load which makes it fast. The web server uses an event-driven architecture which is optimized for parallel connections. Lighttpd supports URL rewriting, Output-compression, and FastCGI. It is an ideal server for Ruby and Rails framework. The above servers are the best open source web server that you should use. Given that they are free, all you need to download and use them.